From action to sports, shooters to racers, we've got you covered. Complete the gaming experience. Step up your game. 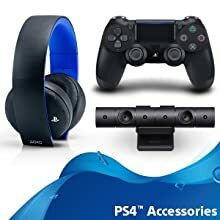 Bring games and gamers together with PS4 accessories. 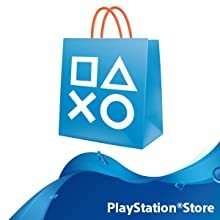 PlayStation Store Cards fill your PSN account wallet with cash, allowing you to download the newest games, DLC, and videos, as well as stream movies and music, all from the PlayStation Store. 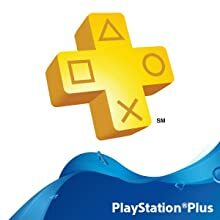 PlayStation Plus is the premium membership service for PS4. 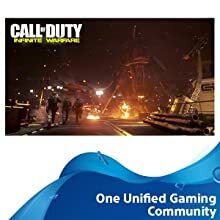 With PlayStation Plus, you can play PS4 games online with your friends, get a growing library of free games and much more – all for the PS4 System. 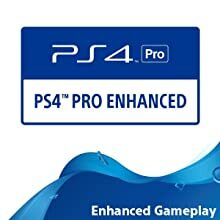 **Look for the ‘PS4 Pro Enhanced’ icon on software packaging. 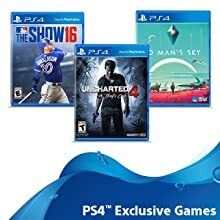 PS4 Pro plays all PS4 format games. ‘PS4 Pro Enhanced’ features vary by game. Select titles may have enhanced visuals, frame rate, HDR 10 support, or increases in resolution. 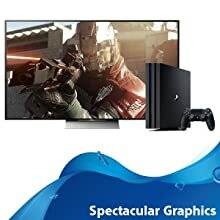 Select features depend on the type of display connected to PS4 Pro. Vertical stand sold separately. 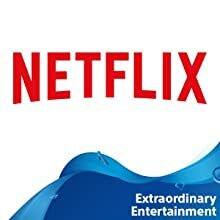 ****Compatible 4K display required as well as subscription to 4K-compatible content streaming service. PS4 Pro does not support 4K Blu-ray Discs. PS4 Pro provides auto-upscaling for standard Blu-ray Discs.